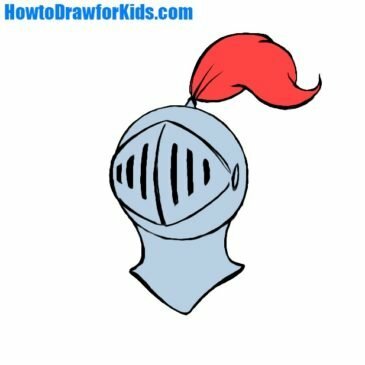 In this drawing lesson we will learn how to draw a knight helmet for kids. Hello! 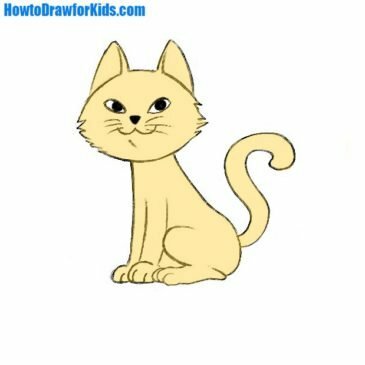 Today i want to show you how to draw a cat for kids. As you can see we have quite a lot of steps. But it will be a really easy drawing tutorial. 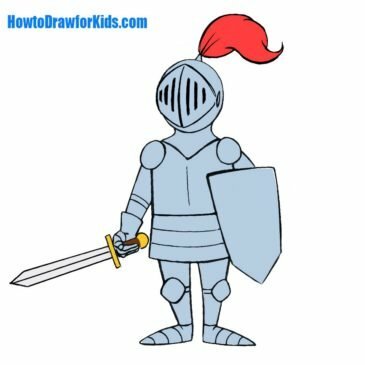 Hi, today we will show you how to draw a knight for kids. 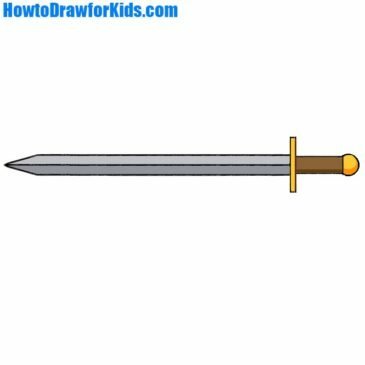 Today i’ve prepared for you a new drawing tutorial on how to draw a sword for kids and beginners! Hello everyone and welcome to How to Draw for Kids! 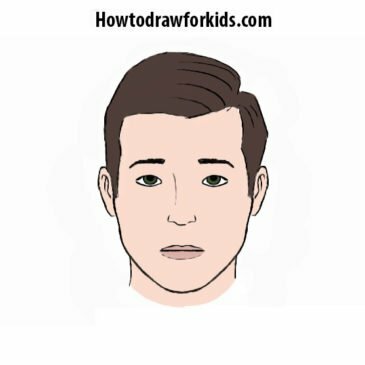 In this very simple drawing i’m going to show you how to draw a face for beginners.